Boston is widely viewed as the intellectual and historic capital of the United States. It is a cosmopolitan city with a complete set of services, a broad range of amenities, and a rich tradition and culture almost unmatched in the rest of the country. The metro area defined as Boston-Quincy actually includes downtown and areas mostly south of city into Norfolk and Plymouth County. Suburbs to the west and northwest are covered in the Cambridge-Newton-Framingham metro area (see page TK); northern suburbs to New Hampshire are covered in Essex County (page TK). Boston has a modern, attractive, and completely walkable downtown. It is dotted with Revolutionary period historic sites along the Freedom Trail and preserved old streetscapes mixed in with modern commercial office buildings. The layout is interesting, and not at all on a typical grid – there are surprises around every corner. Areas near the waterfront are filled with attractions, including the historic Faneuil Hall marketplace, an excellent aquarium, and numerous shops and restaurants, and the historic North End. Downtown is a recreation destination, bustling with business and government workers and tourists at most times of day, most times of the year. Smart Bostonians learn to take the train – a day of waterfront parking costs $29. 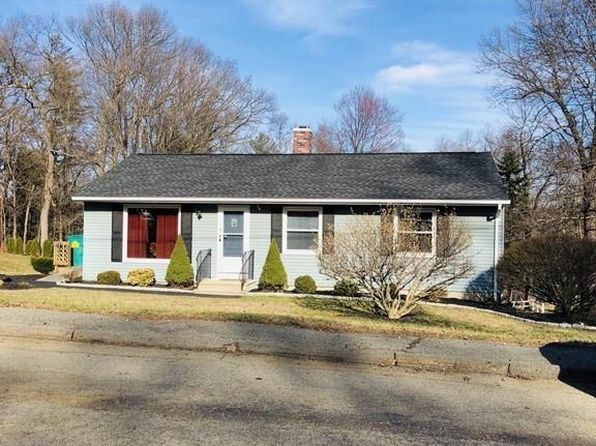 In fact, Boston, necessitated by geography and the spread of suburbs all around, has an excellent and well used commuter rail system – anyone planning to work downtown is well served to get familiar with it. As a general rule, arts and culture amenities in downtown Boston and the entire area are exceptional, and most, like the Boston Pops and the Museum of Fine Arts, are well known beyond the city limits. Boston’s affinity for professional sports hardly needs mention, and the fact that 26,000-seat Fenway Park still exists well illustrates the area’s devotion to tradition. That tradition goes well beyond the limits of downtown. Suburban Boston is really a series of old towns, set up and distanced in the days of horseback a few miles apart. These towns, some along main corridors, some connected by roads following old Indian trails that seem to wind endlessly through the woods and past one stately home after another, are generally preserved as much as possible in their original form. Each neighborhood has its own little town center, clean, functional, accessible, and dominated by local businesses. There are some areas of more modern retail and restaurants, but these are generally kept to a minimum and are compelled to conform visually with the surroundings. So McDonald’s has restaurants in Boston, but they may look like a brick Cape Cod home. Homes are well preserved and on large lots, and few sprawling “maze” subdivisions are found – most developments are a single street off of one of the thoroughfares. You won’t find very many Tuscan villas in the Boston area; people take their style and architectural heritage very seriously, and Boston is a virtual museum of American residential architecture, both in the older inner city and more rural suburbs. The result: housing is expensive, but it is a good value. Downtown is a world class financial center, employing tens of thousands. The city has two beltways. I-95, the inner beltway better known locally as Route 128, became famous as a location for high-tech companies in the 1980’s. The tradition persists today, although the industry now centers on biotech and emerging technologies. The employment picture in recent years has been mixed, partly due to rollover in startup firms and to high business costs. The latter seems to affect businesses such as textiles and shipbuilding the hardest. There are still several industrial areas, but industry and manufacturing do not define the future. Businesses with a stronger research and development component are more likely to prosper. Commutes to these areas generally require a car, and traffic and long commutes are a concern. The Boston-Quincy metro area starts downtown, where living accommodations are either expensive high-rises or the posh historical gem of Beacon Hill just west of the main downtown business district. Older, more working class neighborhoods lie south in Quincy, Braintree, and Dedham, mixed in with commercial areas. From there, living choices lie primarily along three corridors. The I-95 corridor, farthest west and south of the inner beltway, is the fastest growing area, especially out towards Foxboro and beyond. 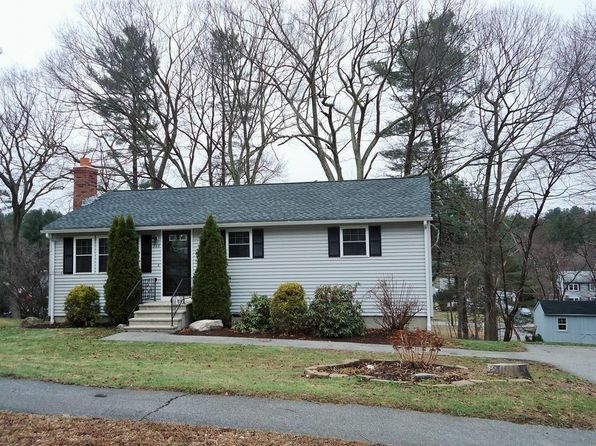 Excellent family communities can be found in and around Westwood, Sharon, and Attleboro. The State Route 24 corridor to the east is more commercial but also has good residential areas: Randolph, Avon and the old mill town of Brockton. Finally, areas south and west of State Route 3 offer excellent housing and good values – the Hanovers and the Pembrokes are classic with lots of small lakes adding to the scenery. Proximity to the Atlantic Ocean also brings somewhat cooler summer evenings. Education, at all levels, is excellent in the Boston area. Area public schools are nationally recognized; people move to the area just for the schools. Boston has the largest number of highly ranked universities in the country. It is hard to draw a single bottom line on the Boston area. Its positives – education, arts, entertainment, historic interest, housing – are unquestionably among the tops in the US. But it’s expensive, fast-paced, and has a challenging climate, and many find it stressful. For those able to deal with these shortcomings, it is hard to do better. Boston is located in a basin where the Charles River enters the Boston Bay and Atlantic Ocean. It is relatively level with land rising in all directions. Terrain becomes rolling to hilly to the west and north relatively more level with numerous small lakes south. Most areas are covered with dense, deciduous forest. The climate is complex. Storm tracks, latitude, and the coastal location work together to guarantee changing weather patterns and significant precipitation. Hot summer afternoons are frequently relieved by locally celebrated sea breezes, particularly close to shore. Winter cold is moderated by the relatively warm ocean. Summer precipitation comes mainly as intermittent showers and thunderstorms. Passing storms, particularly coastal “noreasters,” produce heavy rain and snow especially in winter. Snow on the ground is prevalent with occasional thaws. Fog can be expected all times of year. First freeze is early November, last is early April—but add a month to each end in inland suburban locations. The median home price in Hudson is $366,400. Browse Homes in this Range. 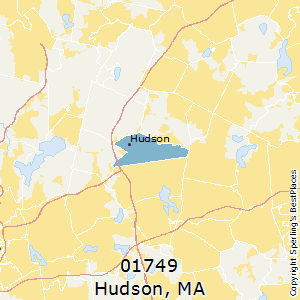 Compare Hudson (zip 01749), Massachusetts to any other place in the USA.